AIC encourages innovative thinking and engagement for the whole school community by promoting ICT integration across all Learning areas for improved teaching and learning environment. Staff capability and skill development in context of ICT is a key focus, so training and support plans are in place to provide continuous support. For ICT integration across all Learning areas, the college provides the following facilities. All class rooms are equipped with Interactive white board (IWB), PCs and projectors. 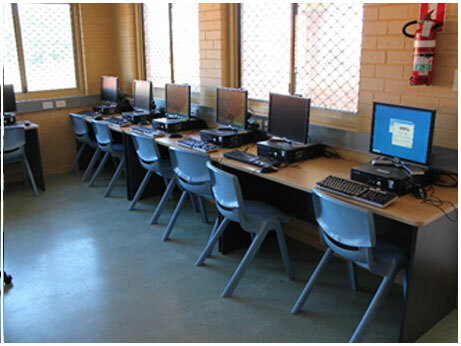 Set of laptops in all Learning areas. Specialized labs for Intensive English courses, language courses and Design and Technology course.